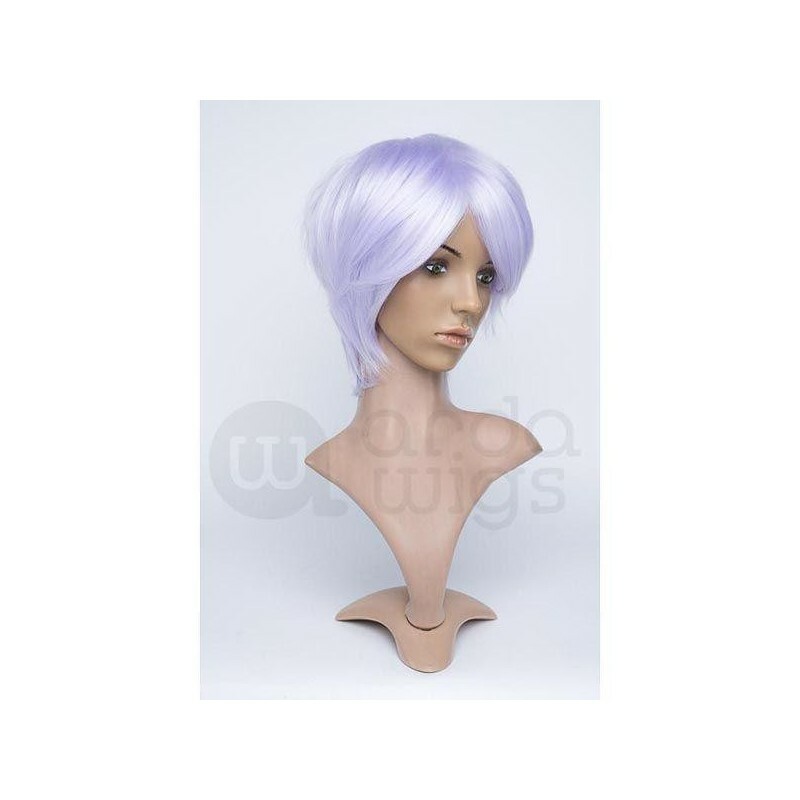 This wig is similar to our Jaguar style, but with shorter layers in the front and sides. Caine's overall length measures 10 cm to 13 cm. This wig has no skin top and is thick - good for spiking, teasing, fluffing or leaving as-is. 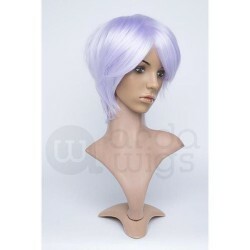 This wig is similar to our Jaguar style, but with shorter layers in the front and sides. Caine's overall length measures 4" to 5" (10 cm to 13 cm). This wig has no skin top and is thick - good for spiking, teasing, fluffing or leaving as-is.